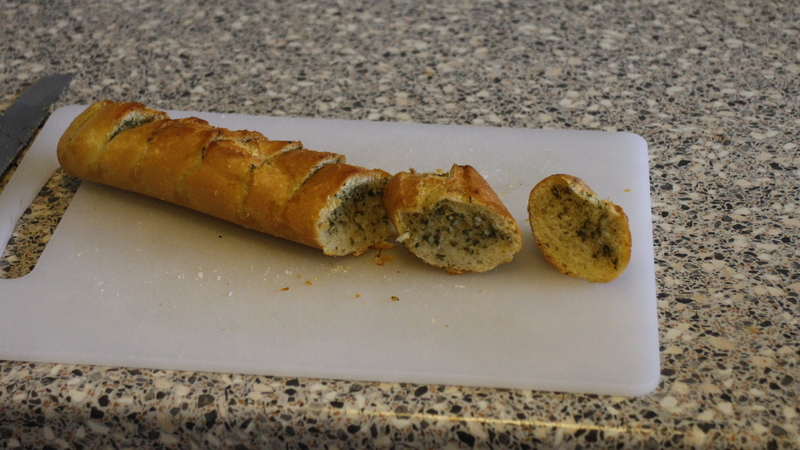 For the last 4-6 week I have been loving garlic bread and to have garlic butter on hand, it makes live so much more flavourful and fun. 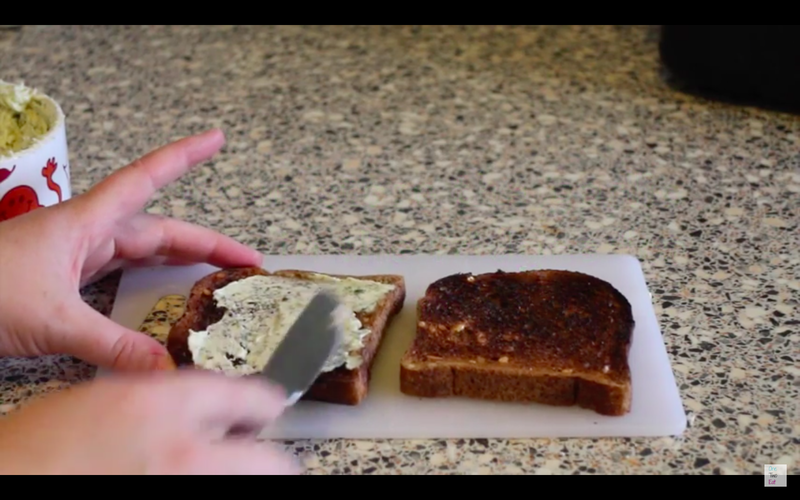 Today I’m going to share with you my garlic butter and my two favourite ways to use it. I did make a video so you can see how I do it. But here is the recipe for the garlic butter. Stir everything together. I like to use a fork, but you can use what every feels best to you. 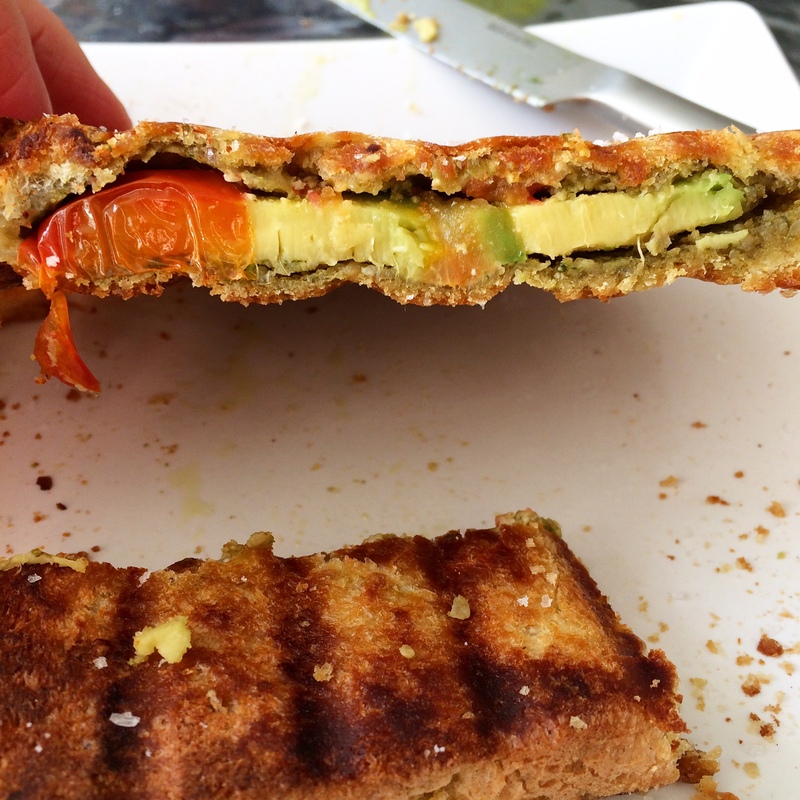 Of course you need to have nutritional yeast on hand to drizzle on top. 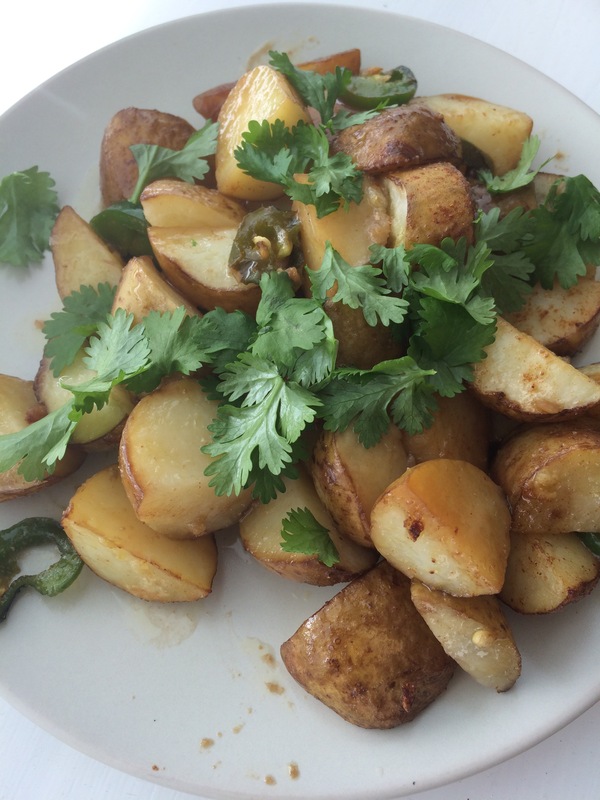 Today at lunch time I made this amazing asian inspired potato salad. It is very easy and with so much flavour. The Icelandic local potatoes are arriving to the stores. So when Dóri went to the grocery store yesterday he bought some of the “specially picked” potatoes. They are so good.